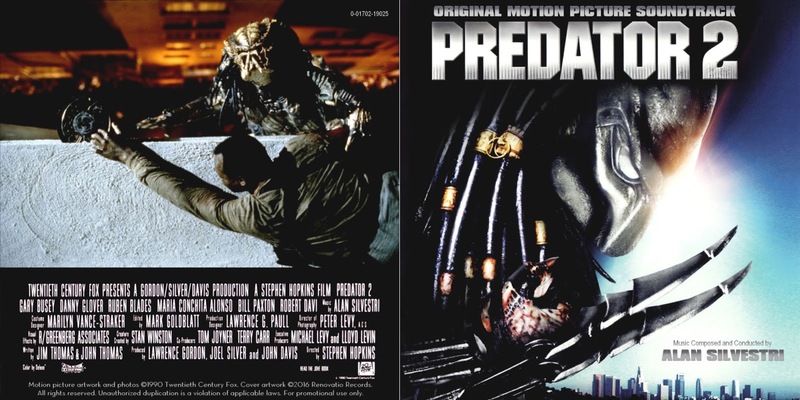 After the success achieved by Predator in 1987, Fox began thinking of a sequel which finally saw the light of day in 1990. However, since director John McTiernan was considered too expensive after his box-office hit Die Hard, Stephen Hopkins was brought to take the director's chair. 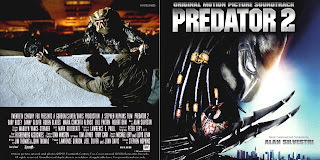 On another hand, Arnold Schwarzenegger refused to return, so Danny Glover took the lead role as Mike Harrigan, a Los Angeles cop investigating the gruesome murders of warring Colombian and Jamaican drug gangs, eventually discovering that the extraterrestrial monster is behind all the slaughtering. Alan Silvestri reprised his role as composer for the sequel and, while he retained elements of the original Predator score, he added many innovative and exotic ideas. 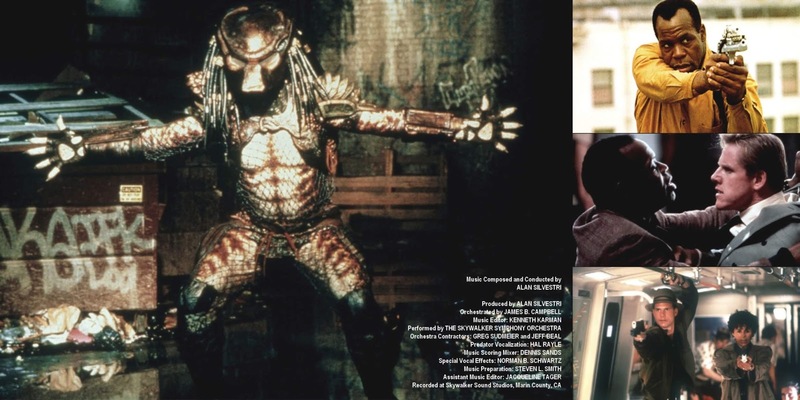 Even though the film takes place in the city, Silvestri filled the canvas with tribal sounds attributed to the jungle-like nature of the main creature. 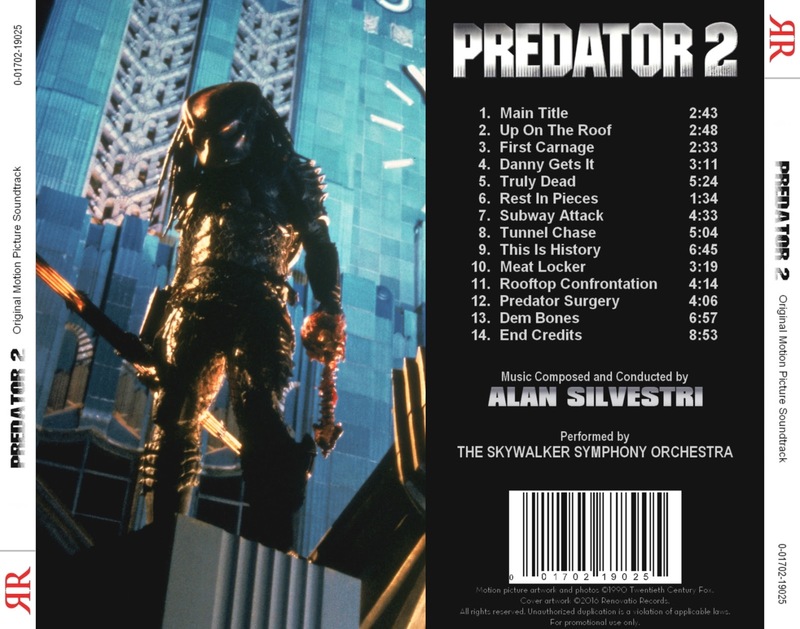 From steel drums to bongos, Silvestri put together a vast tropical palette of instrumentation that recurs out throughout the score. Furthermore, he and bassoon player Ray Pizzi came up with a new instrument, known as the "hose-oon" (a garden hose with a bassoon reed stuck into it) that produces a wailing guttural effects present in almost every cue, ingeniously mixing tribal sounds with the urban setting. 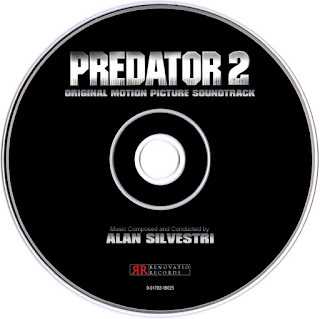 Last but not least, Silvestri revisits many of his main themes for the first picture, from the militaristic main theme and the "Taps"-like solo trumpet elegy, and even goes a step beyond, with the addition of a new piece of music with male choir and full orchestra, associated with the Predator's trophy hunt. 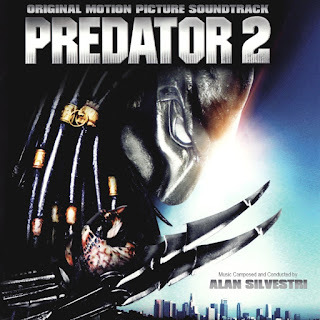 Silvestri's music for Predator 2 was presented by Varèse Sarabande in the form of two releases, one being a regular short album released in 1990 and the second one, a Deluxe edition containing the complete score, released in 2014. While the music is incredibly enjoyable, the first album lacked some key moments and was not presented in chronological order and the second one, was deemed to become quite repetitive, affecting the listening experience. 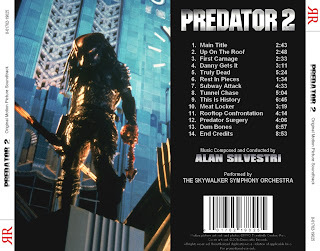 Renovatio Records has developed this new presentation of Silvestri's score that includes its best moments and hopefully will satisfy all fans of this famed sci-fi franchise.